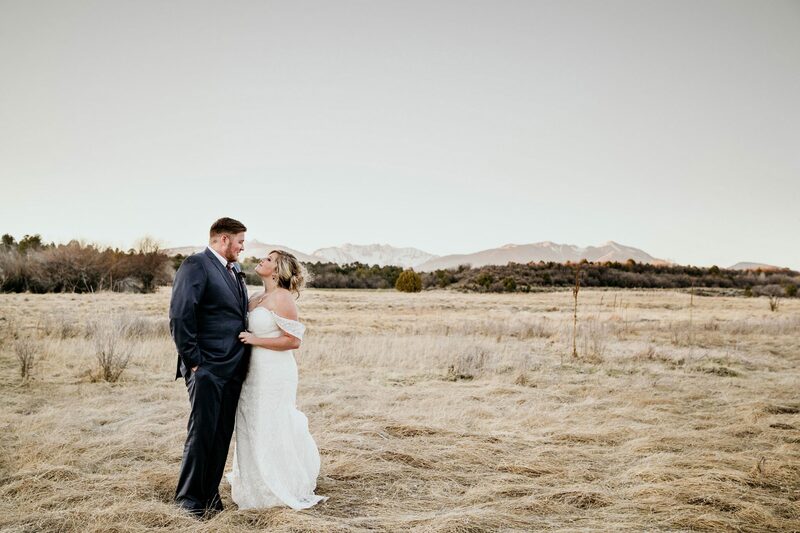 The mountain wedding that graces the 2019 magazine cover. 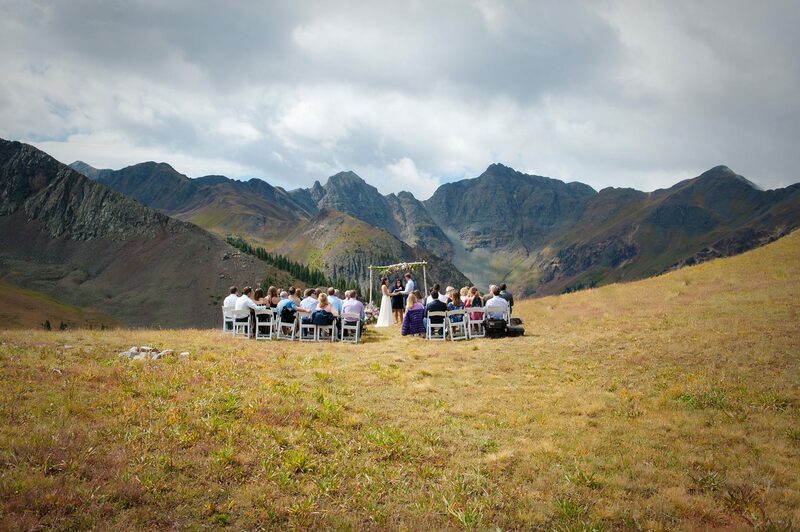 An intimate ceremony at 11,400 feet in the San Juan Mountains followed by a tent reception in Silverton. An autumn wedding with pumpkin decor and fall colors at Ridgewood Event Center. Wedding images with Pantone’s 2019 Color of the Year: Living Coral. This color can be seen in the alpenglow sunrise & sunsets over the mountains. 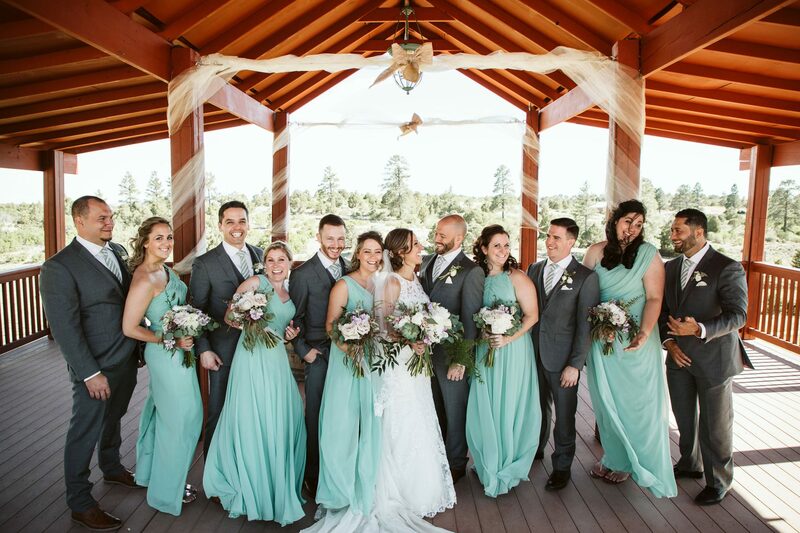 A wedding that took over a year to plan had to be re-planned in just a few short days due to the 416 forest fire. 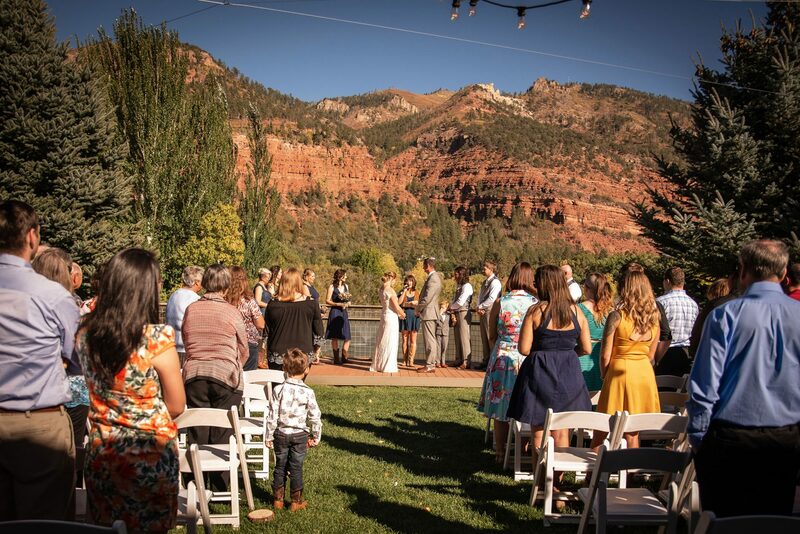 An intimate outdoor wedding with beautiful views and the rustic charm of Durango, Colorado. 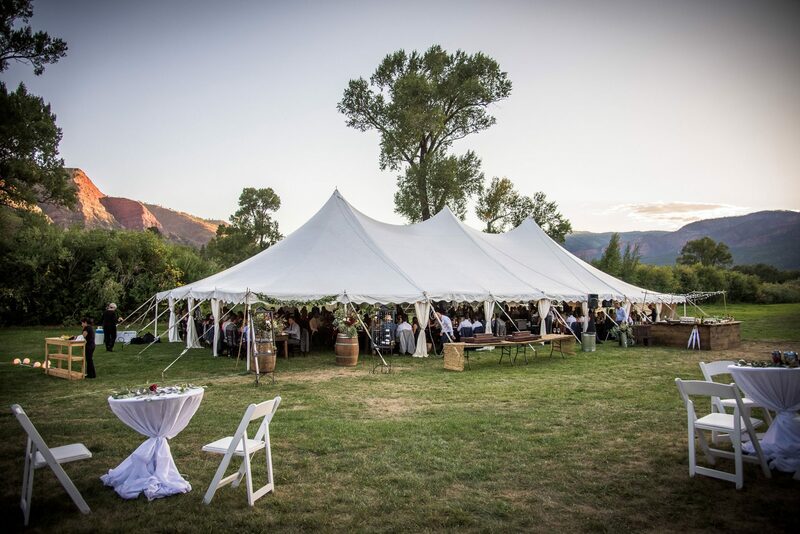 The ceremony was held in the Animas Valley with views of the red cliffs followed by a refined rustic tent reception. 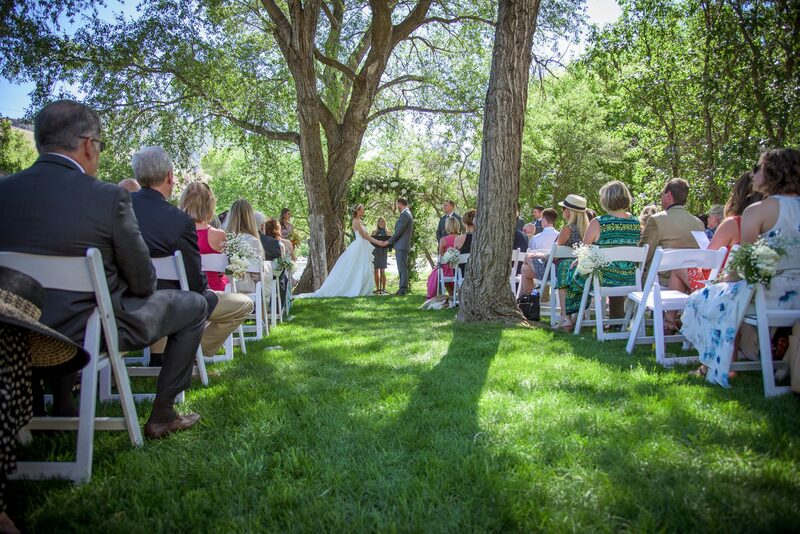 A ceremony on a grassy spot alongside the beautiful Animas River with the occasional rafters floating by. Cocktails, outdoor games, dinner and dancing were held at the Powerhouse Science Museum in Durango, Colorado. 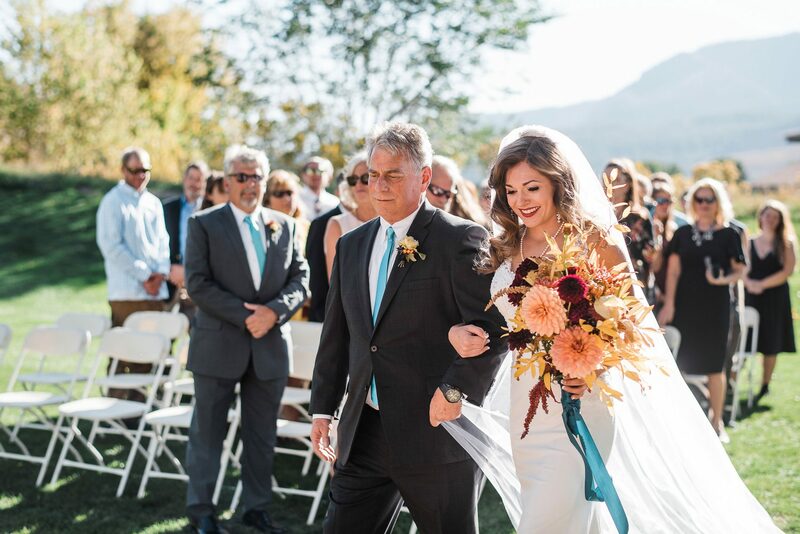 An autumn wedding with a vintage Hollywood glam style on the golf course at Dalton Ranch in Durango, Colorado. 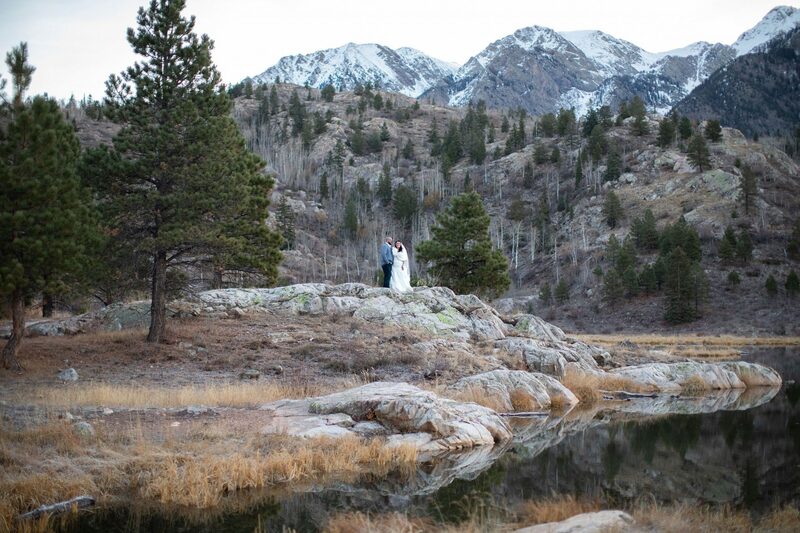 An intimate and relaxed destination wedding in Durango, Colorado with an outdoor ceremony surrounded by a pond, beautiful trees, and the afternoon sunlight. The Perfect Wedding Day in Every Way! 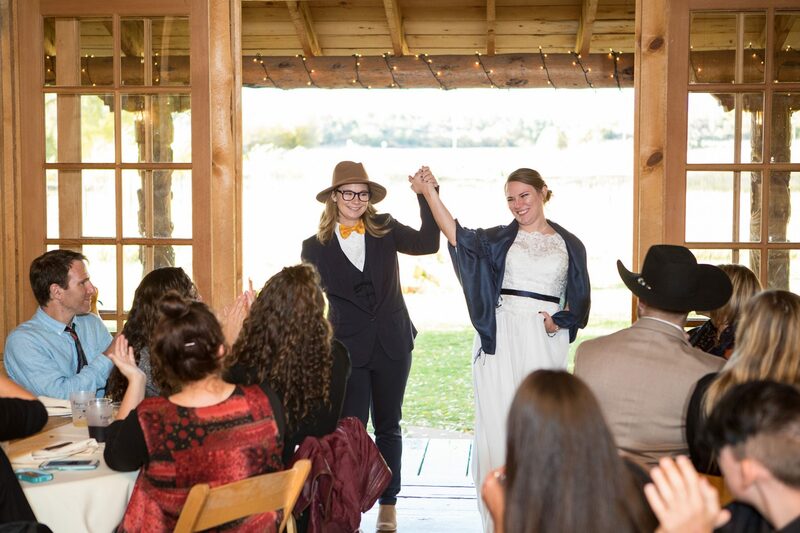 A simple, rustic, boho wedding at Ridgewood Event Center. A chilly outdoor ceremony on the lawn followed by a tent reception with Texas Tacos.